Forget lost paperwork, late submissions, chasing papers, filing and scanning documents, use phones and tablets to truly go paperless. Cloud based solution. 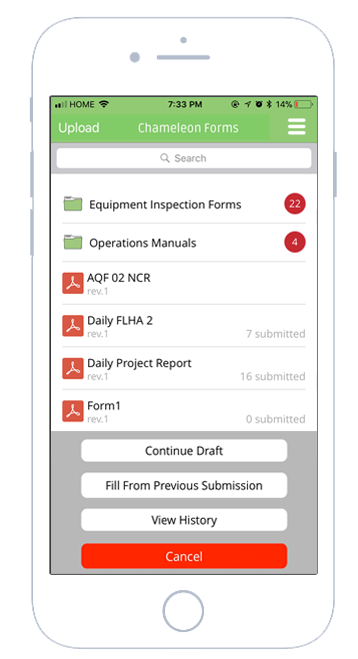 Upload and comment on project documents..
Monitor live project updates as they happen. 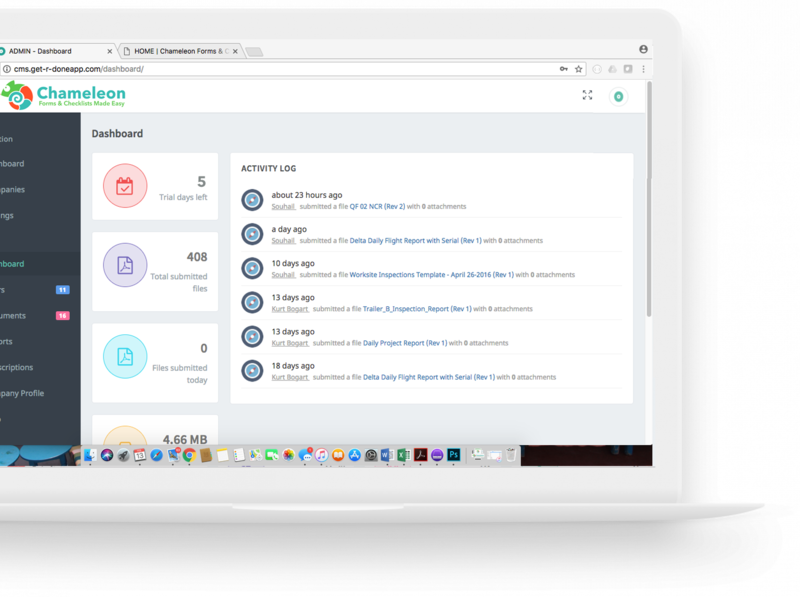 Access every detail of your project from anywhere. Send automatic email notifications to relevant parties when certain forms have been submitted. Take photos of deficient project issues well your on site. Get GPS access to your projects location. It works offline, it uploads your filled out form to the cloud. Attach photos, locations, signatures and more. Get notified when certain forms are submitted. Create custom alerts for document types. i.e. 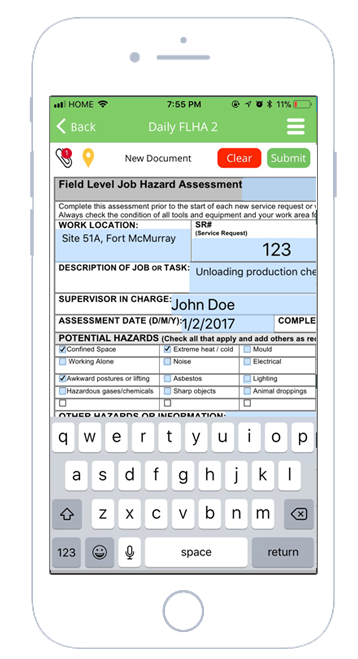 All instances of incident reports would automatically go to HSE manager. Get detailed reports on what documents are being submitted, how often and by who. Get started with your PDF or Word docs, convert them to PDF forms and deploy to field in minutes. Upload word, excel and readonly PDF manuals for access in the field. Forms fields are captured and stored in the database for later use. Flat PDF files are uploaded to the cloud for easy retrieval. When running custom reports, you can export the data content of your forms for analysis. Perform custom processing on your forms such as serialized fields, auto-populate forms fields, do auto calculations, sync to other storage sources and more. Allow an administrator to manage users, upload document templates, review past document submissions with location, time stamp and other attachments. With a click of a button download copies of submitted documents for audits and reviews. Our system is easy to use, self-serve and cloud based which means you can get going with minimal effort. Let’s face it, you’re busy. We have made it our job to maximize your organization’s efficiency. Reduce double entry, reduce paper work, get data to you faster and instantly. Help you find what you need at the time of audits and more. 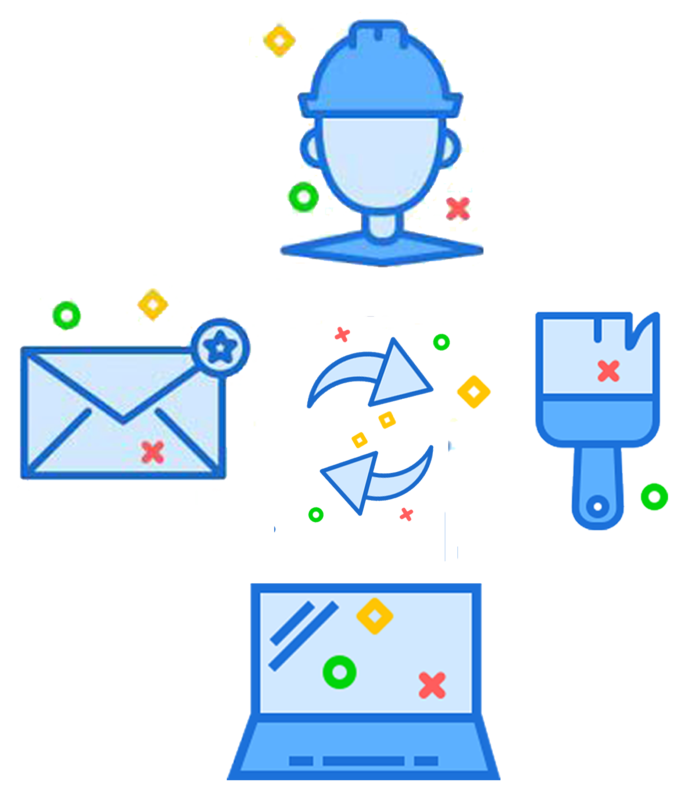 Everything syncs across your workforce, your devices automatically. You can carry all your document in your pocket. Ditch the outdated paper binder! We will help you streamline your field workforce. 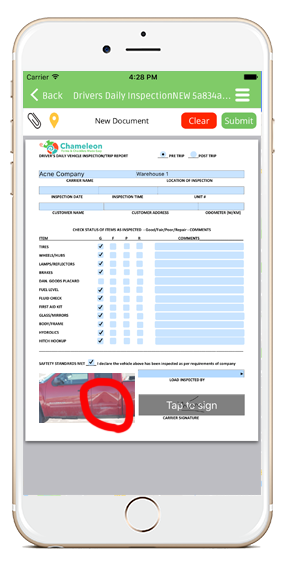 Sign up, upload your forms (we will help you upload them), invite the users to download the app and start collecting data forms signature, locations, photos and more within minutes. What will you use the app for?